Mice and rats can squeeze through small spaces and quickly take over any location. Rodents breed rapidly and transmit bacteria and disease just as fast. Even if you have not actually seen a mouse, tiny rod-shaped black droppings found near baseboards or food storage areas are often reliable indicators that you have a rodent pest control problem. It is best not handle a problem with rodents on your own. Although there are many do-it-yourself methods for rodent pest control, these homespun solutions are often insufficient to eliminate a problem that can quickly develop from a few critters into a full blown rodent infestation. 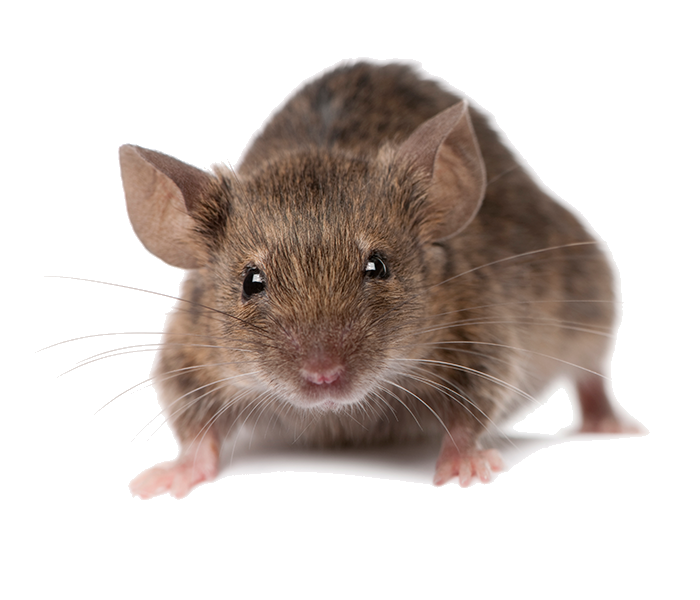 If you suspect that rodents have invaded your location, contact the rodent pest control professionals at Arizona Organic Pest & Termite Control for safe, efficient and permanent removal of rats, mice or other vermin. Our licensed pest removal experts begin with a thorough inspection of your location to identify where rats and mice are hiding. Discreet and professional, Arizona Organic Pest & Termite Control technicians provide free assessments at any business or residential location and devise customized plans for rodent control as well as a follow-up. Contact a rodent pest control expert for a free consultation and for answers to any pest control questions you may have. Arizona Organic Pest & Termite Control provides safe and effective rodent pest control at your home or workplace.